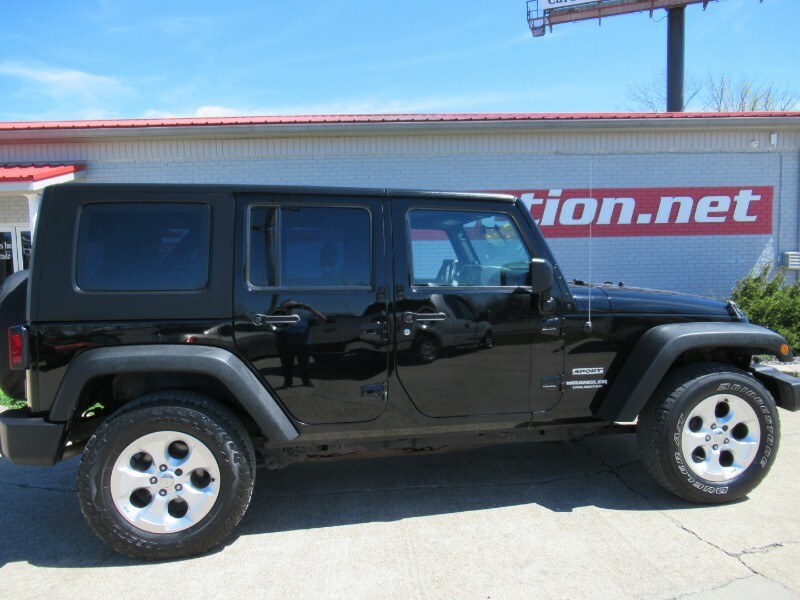 2010 hardtop Jeep Wrangler Unlimited sport. This is an automatic, 4x4, with 137,682 miles currently on it. The interior is in great shape and runs well.